Parkinson’s disease is a progressive disorder of the nervous system that affects movement. It develops gradually, sometimes starting with a barely noticeable tremor in just one hand. But while a tremor may be the most well-known sign of Parkinson’s disease, the disorder also commonly causes stiffness or slowing of movement.In the early stages of Parkinson’s disease, your face may show little or no expression, or your arms may not swing when you walk. Your speech may become soft or slurred. Parkinson’s disease symptoms worsen as your condition progresses over time. 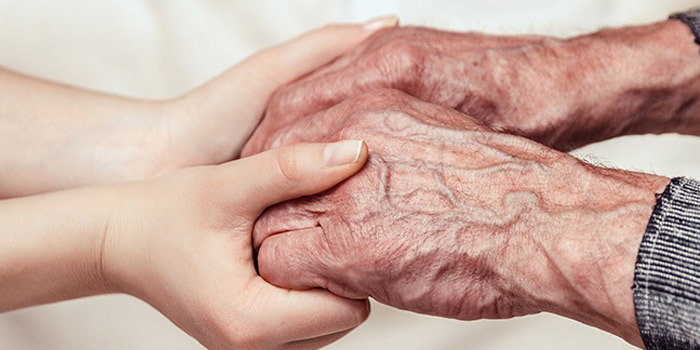 Parkinson’s disease symptoms and signs may vary from person to person. Early signs may be mild and may go unnoticed. Symptoms often begin on one side of your body and usually remain worse on that side, even after symptoms begin to affect both sides. Some examples of symptoms include tremors or shaking often in hands or fingers, slowed movement, rigid muscles, impaired posture and balance, loss of automatic movements, speed changes, and writing changes. Because the cause of Parkinson’s is unknown, proven ways to prevent the disease also remain a mystery. However, some research has shown that caffeine — which is found in coffee, tea and cola — may reduce the risk of developing Parkinson’s disease. Green tea also may reduce the risk of developing Parkinson’s disease.Some research has shown that regular aerobic exercise may reduce the risk of Parkinson’s disease.Medications may help you manage problems with walking, movement and tremor. These medications increase or substitute for dopamine, a specific signaling chemical (neurotransmitter) in your brain. Medications include Carbidopa-levodopa and Dopamine agonists.